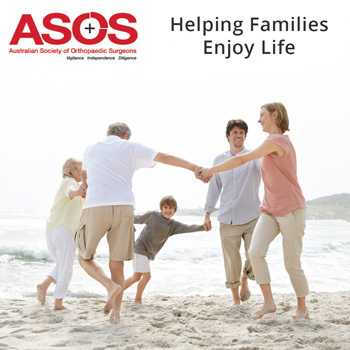 Hip Injuries - Australian Society of Orthopaedic Surgeons. Hip injuries are common and vary in their severity. 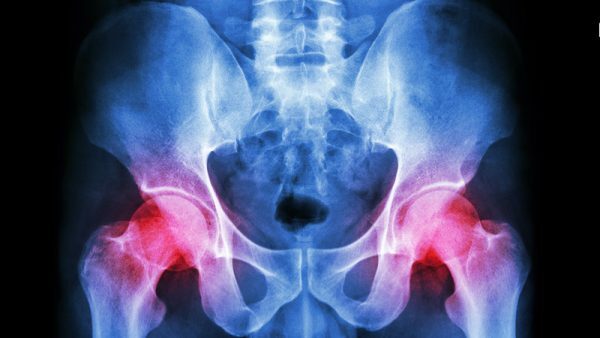 A hip fracture may result if your thigh bone breaks from a fall or direct blow to the hip. The surgeon’s decision on how to best fix a fracture will be based on the area of the hip that is broken and the different options available to manage these injuries. If you have problems with arthritis in your hip joints, if the cartilage between bones wears away and the joint becomes inflamed, surgery could mean the difference between leading a normal life and one wracked with pain. Surgery can help to restore function to your damaged hip and relieve pain. Total hip replacement (THR) surgery may be needed if your arthritis has not responded to conservative treatment.